This lecture will allow the audience to have a deeper and more profound understanding of the oldest Medical Science and its foundation, which is deeply rooted in the spirit of existence, transformation and cosmic consciousness. Swami Deva will also venture out in explaining and demystifying the core of spiritual wisdom which is the essence of Tantric spirituality. These rudimental principles are the defining principles which Ayurveda is based upon. An Acarya in Yogic Medicine, Yogi Devakrsnananda is well versed in the ancient system of Tantric Spirituality and Yogic Philosophy and Healing. He is true to form in his knowledge and background in Ayurveda and is one of the pioneers in bringing the subtle refinement of Ayurveda and Tantric Philosophy to the west. Focusing on the refined presentation of Sankhya Philosophy by the great sage Kapila Muni, Swami Devakrsnananda has integrated the teachings of his beloved guru to further explore the potentials of Ayurveda, for human wellness and elemental existence on a more profound level. 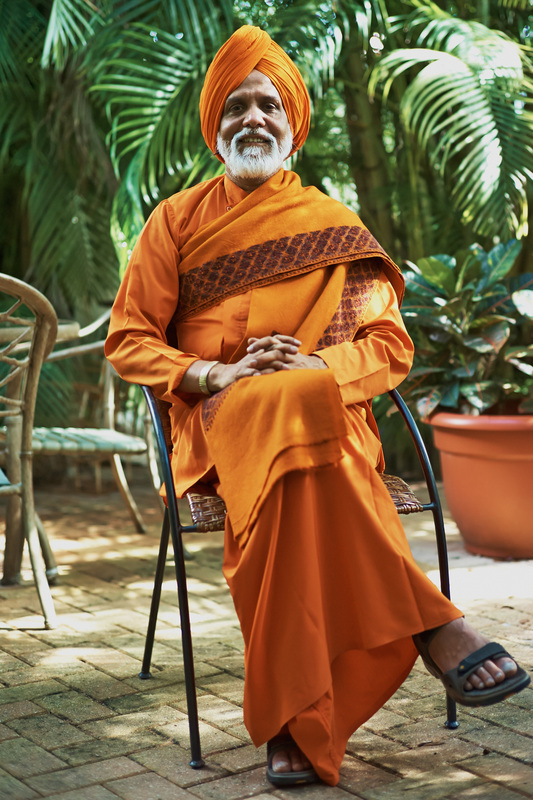 Apart from being a founder of the Mahima Institute, Swami Deva is also a lecturer, teacher and soon to be author on various books on spirituality, philosophy, Ayurveda and other self- help, healing and transformative topics.